NY Post — As if grocery shopping weren’t enough of a hassle, it’s about to become even more inconvenient in New York — for no good reason. State lawmakers may soon cave to the anti-plastic craze by passing a statewide plastic bag ban. In its zeal to jump on the anti-plastic bandwagon, the Legislature would force consumers to use alternatives that use up more resources and have been shown to endanger public health. What will New Yorkers gain after being forced to relinquish one of the most useful inventions of modern times? Alternatives include potentially disease-ridden reusable bags or those hard-to-carry, commuter-unfriendly paper bags that fall apart in the rain and use more energy in the production process than their plastic counterparts. 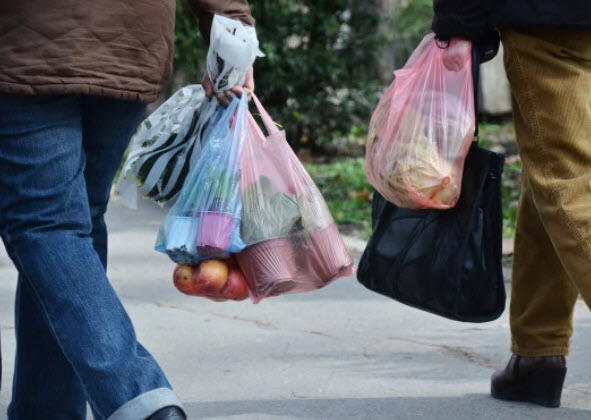 One study reports that plastic bags require 71 percent less energy to produce. 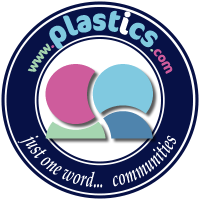 Plastic bag production also uses less than 6 percent of the water needed to make paper bags. In addition, paper bags generate nearly five times the amount of solid waste.